Oh no a ghost is on the loose, who are you gonna call? The Ghostbusters of course! This Ghostbusters Adult Slimer Headpiece is sure to get a few good laughs this Halloween. The iconic character from the Ghostbusters legacy will complete any Ghostbusters look. The latex headpiece is easy to wear and detailed to look exactly like the Slimer ghost from the movies. With face and arm details, Slimer’s body will wrap around your head, your face peaking out of his gaping mouth. 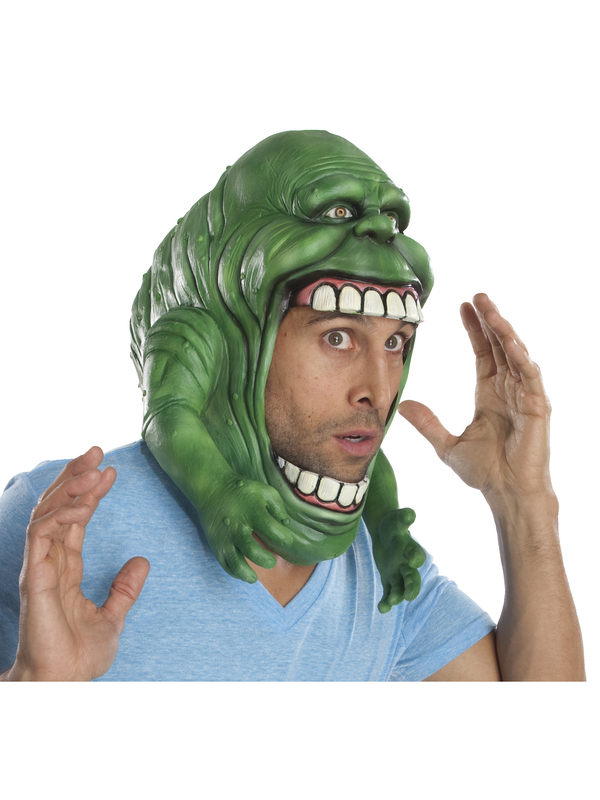 Order your Ghostbuster Slimer Headpiece today!